Website Design by Katherine's Kreations L.L.C. 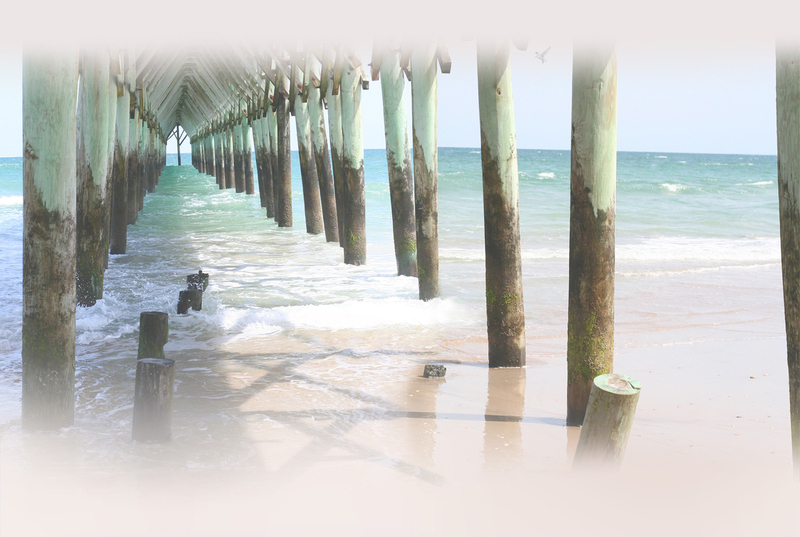 Become a sponsor of the Coastal Carolina Artists and Crafters Guild! These two documents describe the current opportunities for sponsors- Bras for a Cause and the Winterfest Artisan Market. Download the who, what, when, where and why! Download the form to become a sponsor! Please contact Laura Voss if you wish to support the Coastal Carolina Artists & Crafters Guild Inc!